Since its inception in 2008, the CCTSI has been awarded $176 million by the National Institutes of Health, and has generated a host of notable discoveries. Such innovations include a 15-year project resulting in a cure for Hepatitis C, genetic treatments for cystic fibrosis, increased health screenings for underprivileged communities, and decreased mortality rates in five Denver neighborhoods via CPR training programs. Dr. Robert Sokol, MD, the director of the CCTSI and Professor of Pediatrics at the Colorado School of Medicine, has welcomed the funding boost: "We are thrilled to have the opportunity to continue to engage in the full spectrum of translational science to achieve our ultimate goal of getting more treatments to more patients more quickly." As a consequence of receiving over $400 million per year in research grants, the Anschutz Medical Campus is a thriving hub of medical innovation. As of today, Anschutz technology has led to the filing of 1,300+ patent applications and 53 new companies, and has generated more than $914 million in venture capital funding for such projects. These considerable financial and physical resources make the Aurora, CO region an excellent market for life science and laboratory supply companies looking to capitalize on this valuable opportunity. 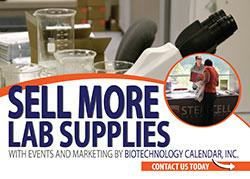 Looking to promote and sell your lab supply products in this lucrative and prominent life science market? 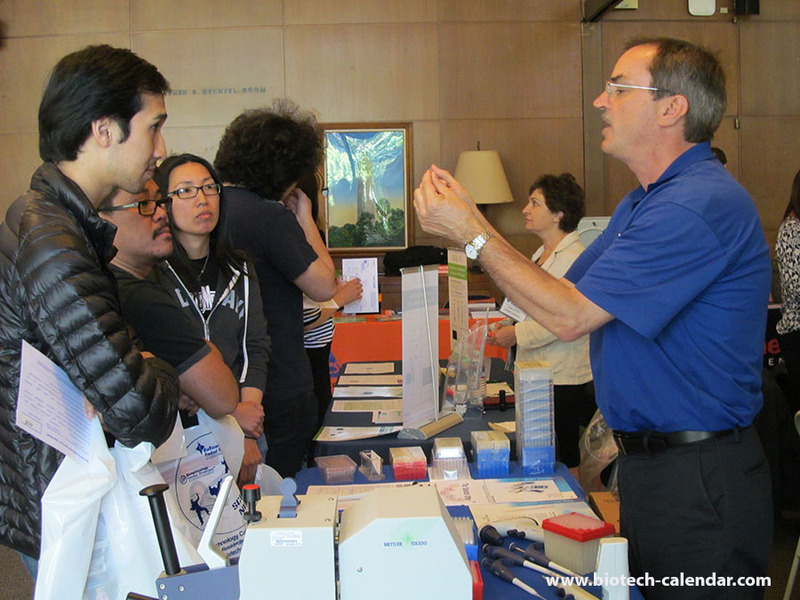 Biotechnology Calendar, Inc. will be hosting their 9th Annual BioResearch Product Faire™ on July 19, 2018. This event will include principal investigators, lab managers, professors, postdocs, grad students, and purchasing agents. This is a unique opportunity to make key sales and create integral connections with high-profile researchers.